With the start of the calendar year, the Russian Federation has rotated into the leadership of the Kimberley Process, Rough & Polished reported. Russia will hold Vice Chair position until January 2020, at which time it will take over from India and chair the organization. Russia’s entry into the group’s top tier was confirmed after it negotiated the transition with officials from Botswana, the other Kimberley Process member state chosen by the KP plenary to lead the group in the coming years. Talks in Dubai in late 2018 settled the order of ascension, determining that Russia will assume the vice-presidency first in 2019, to be followed by a representative from Botswana filling that role in 2020. 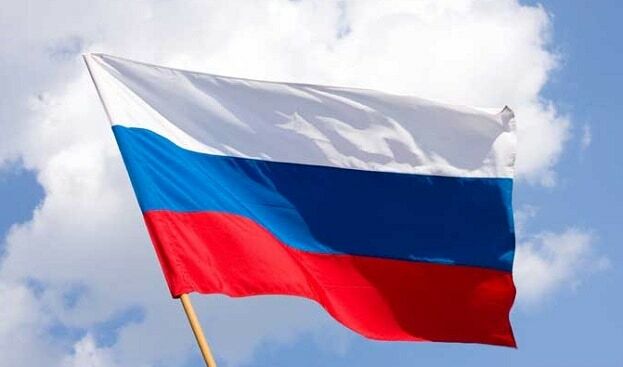 “The reached agreement suits both countries and contributes to the strengthening of cooperation between Russia and Botswana, also providing an opportunity to work more fruitfully in the framework of the Kimberley Process,” said Russian Deputy Finance Minister Alexey Moissev.